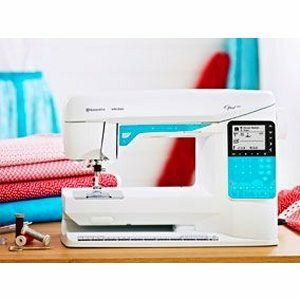 Sew a new story with the DESIGNER BRILLIANCE™ 80 Sewing and Embroidery machine. 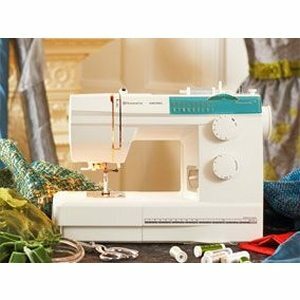 A story sewn by you. 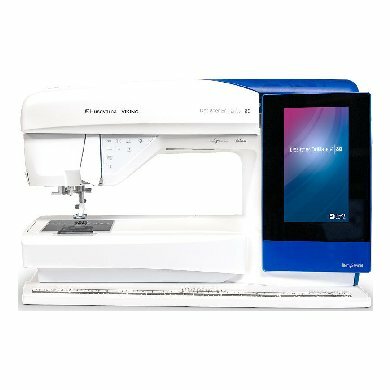 Bring your dreams to life with the HUSQVARNA VIKING® BRILLIANCE™ 75Q sewing machine. 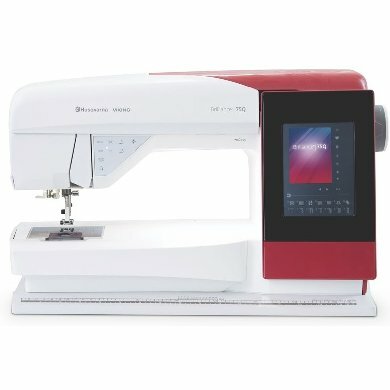 The EPIC™ | 980Q sewing machine is our most advanced and comprehensive computerized sewing machine ever. 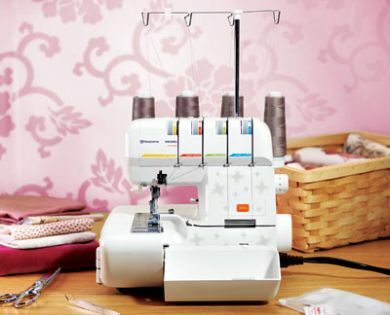 Fast serging, easy threading and professional results. 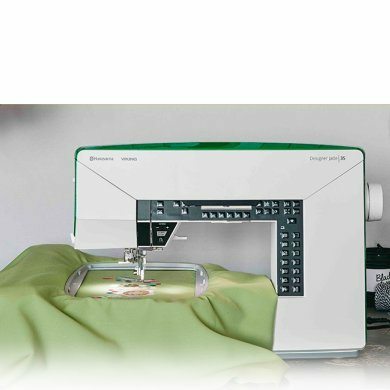 The NEW DESIGNER JADE™ 35 sewing and embroidery machine features unique and smart design aesthetics. 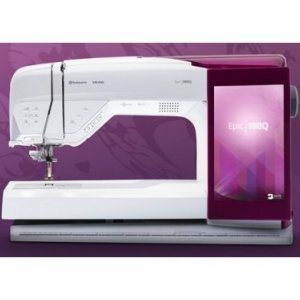 With features like the EXCLUSIVE SENSOR SYSTEM™ and Exclusive SEWING ADVISOR™ this machine will give you ease and convenience. 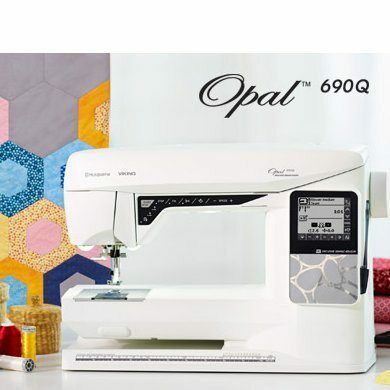 With its Interactive Color Touch Screen and features like the EXCLUSIVE SENSOR SYSTEM™ and the Straight Stich Plate, this machine is ideal for quilters.